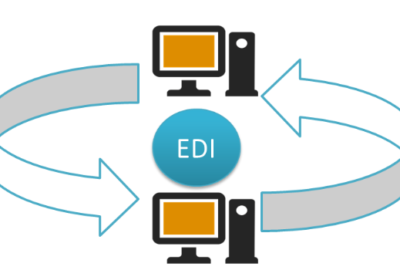 What do you mean by EDI security? 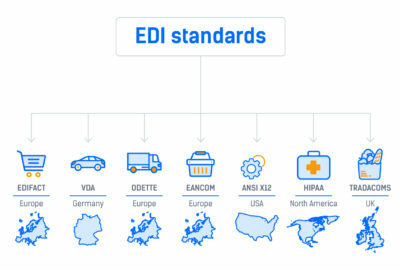 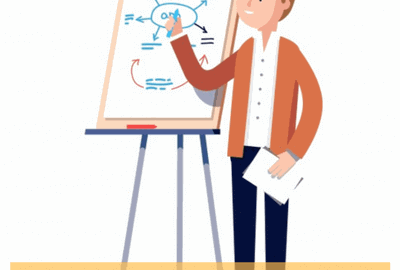 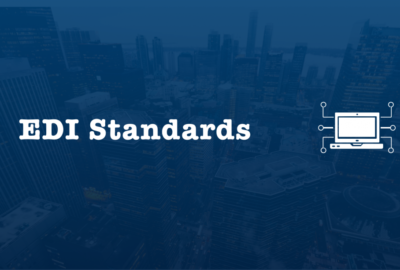 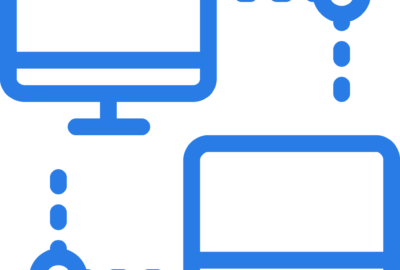 How are EDI standards implemented? 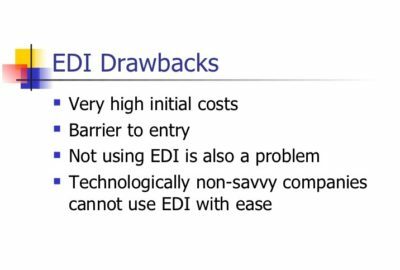 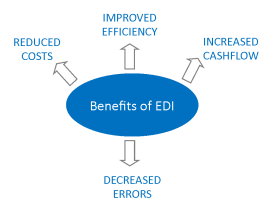 What are the disadvantage of EDI? 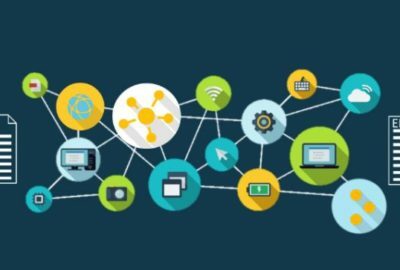 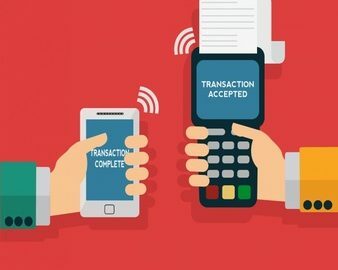 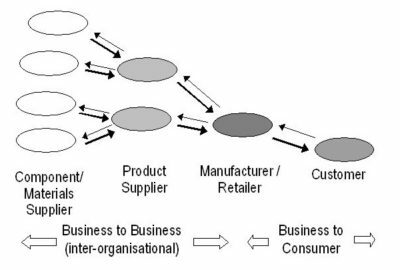 What Are Inter-organizational Transaction in E-commerce?